From Steamboat Willie to The Lion King, the Walt Disney Studio's contribution to animation has been unparalleled. 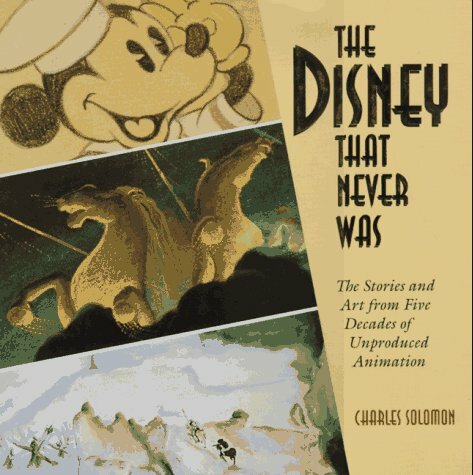 This unprecendented look at the creative processes behind the scenes at the Disney studio offers a wealth of magnificent animation art from uncompleted films stored in the vast Disney Archives. Photos.